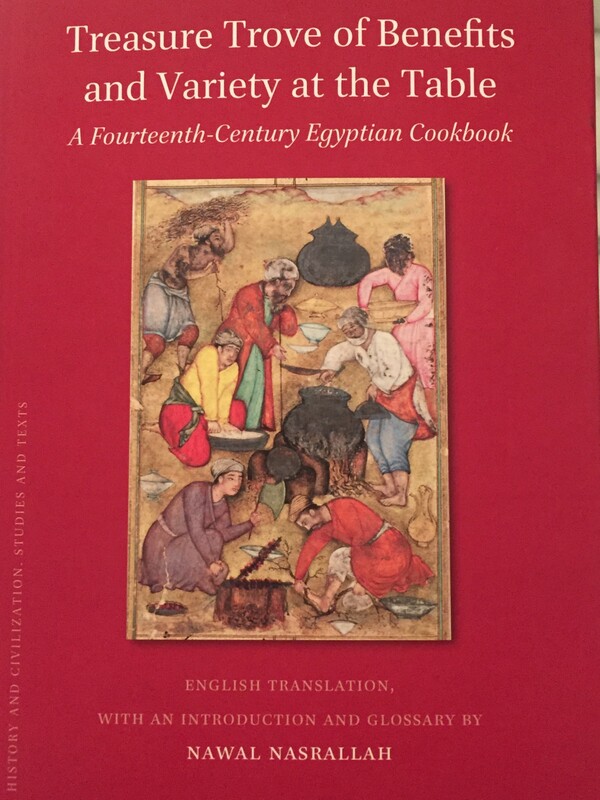 The Kanz al-fawāʾid fī tanwīʿ al-mawāʾid, a fourteenth-century cookbook, is unique for its variety and comprehensive coverage of contemporary Egyptian cuisine. It is the only surviving cookbook from a period when Cairo was a flourishing metropolis and a cultural haven for people of diverse ethnicities and nationalities. Now available for the first time in English, it has been meticulously translated and supplemented with a comprehensive introduction by scholar Nawal Nasrallah. She joins Linda on this episode to discuss the discoveries, delights, and difficulties of the task of making this important work accessible.